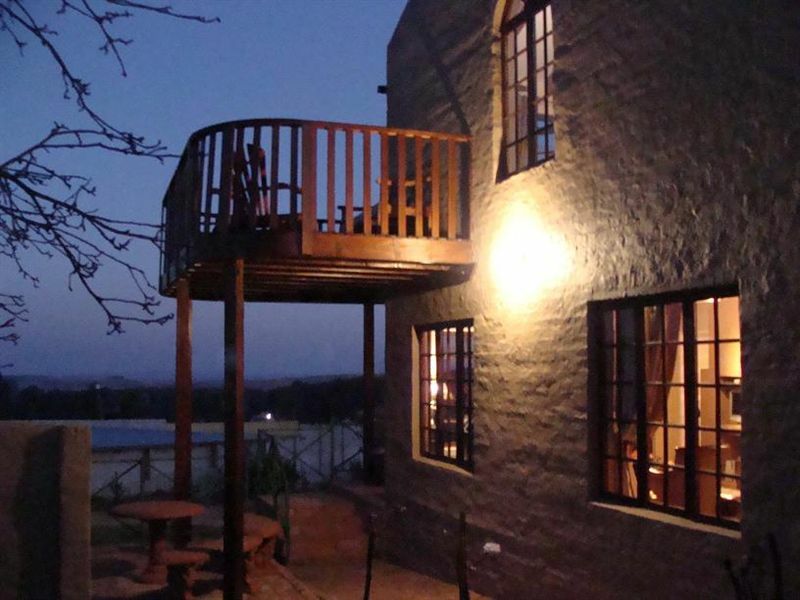 The Troll House is a stylishly decorated, three-bedroom double-storey house with a spectacular view over the town, situated within walking distance from the town centre. 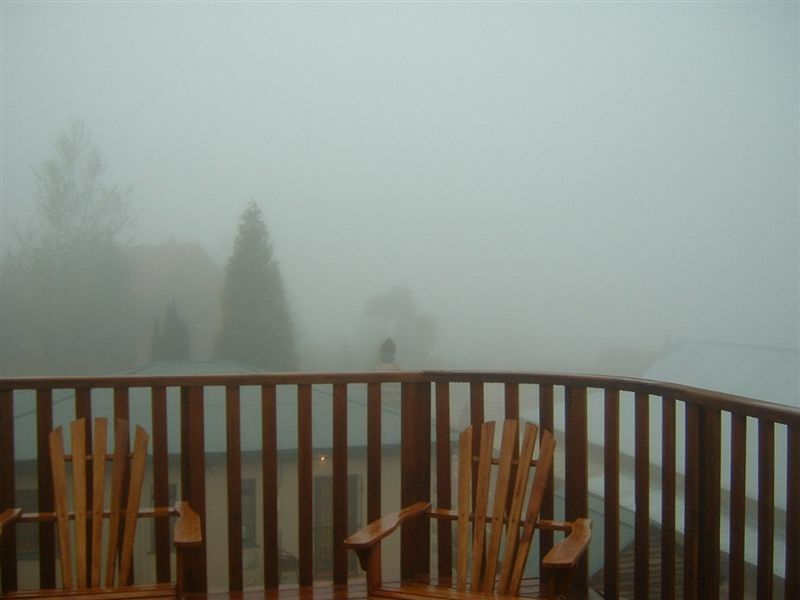 Enjoy relaxing in the comfortable deck chairs on the wooden deck or curl up in front of the romantic fireplace. 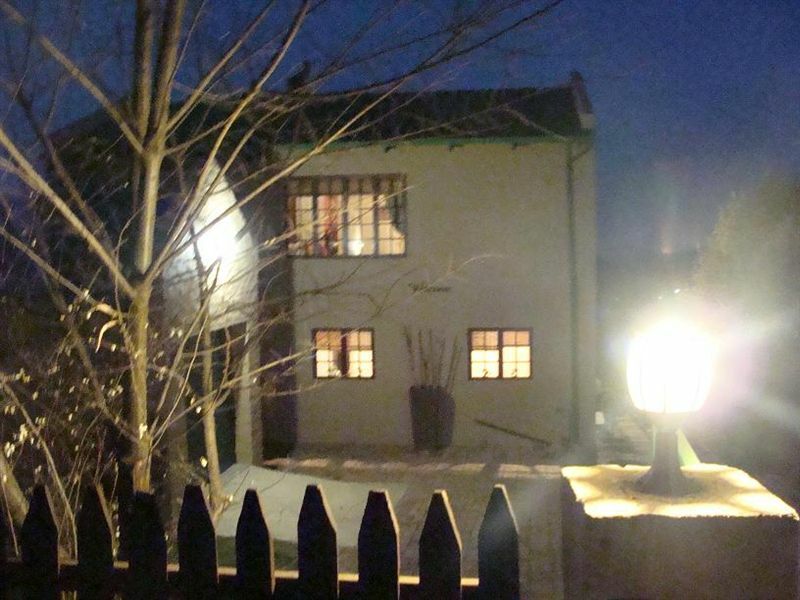 The Troll House is the ideal luxury break-away for a couple, family or a group of friends, and is fully serviced daily. 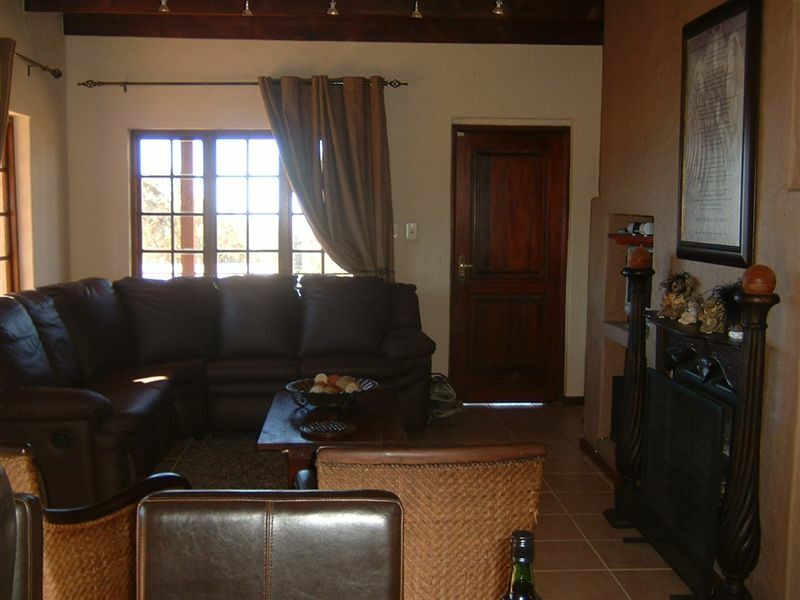 The house features a well-stocked modern kitchen, a dining room, and a lounge with leather furniture, TV, DVD, CD player and fireplace that opens onto the patio and an outside braai area. Fly-fishing equipment is available, as well as a pool table room that opens onto a wooden deck. The garden is fenced, with ample security in and around the house, including an alarm system with armed response. 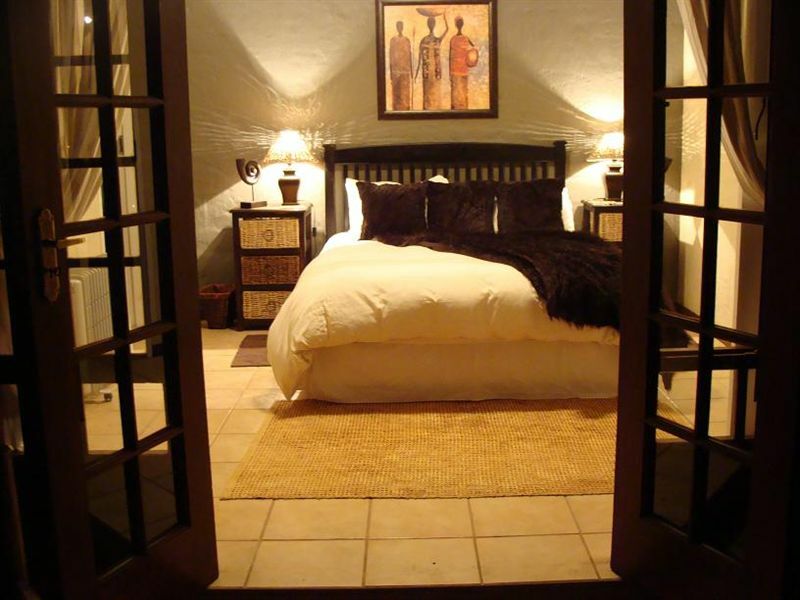 Midweek minimum unit rate of R900 is based on two adults and a child sharing. No minimum stay applicable. 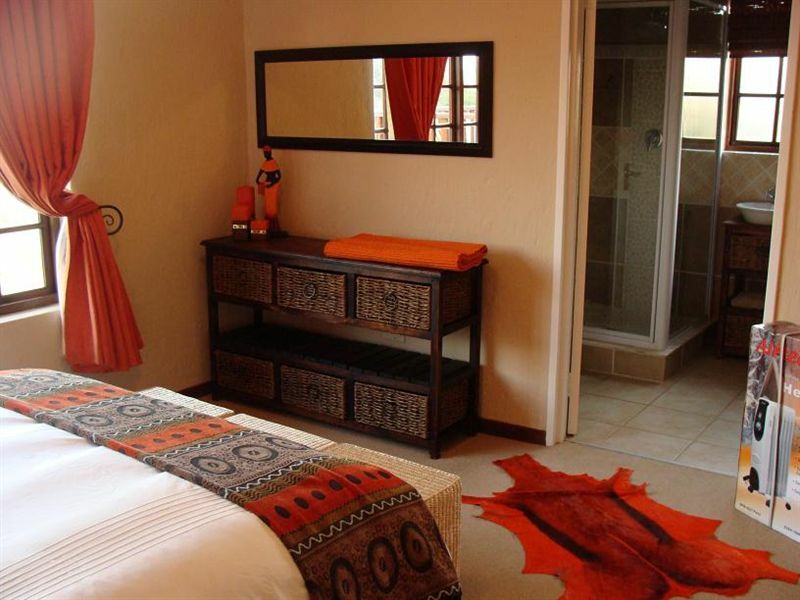 Weekend minimum unit rate of R1700 is based on four adults and child sharing. Minimum two nights. Please enquire about rates for three adults and more sharing. Long weekends/festive season unit rate of R2280 is based on six adults R380 per person sharing, regardless if less than six guests. Minimum three nights. "We stayed at The Troll House for an extended weekend as a family of 5 adults. The house is very well equipped, we could not ask for better. It is an easy walk to town to visit all the shops and restaurants. I would definitely recommend staying here!" "Stylishly decorated with everything you need. Will definitely visit again." "Friendly people. We had a nice stay." 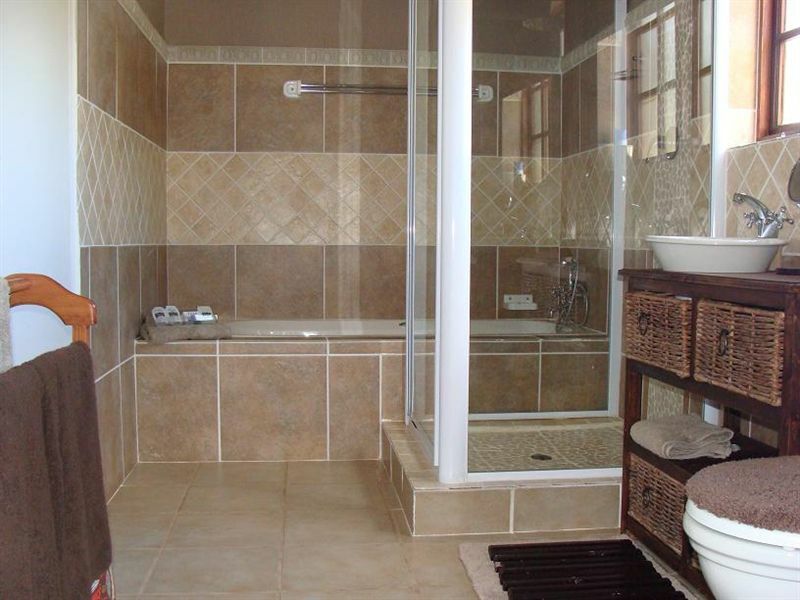 "The house is lovely - very well equipped and wonderfully decorated. The fireplace is wonderful. Great location - walking distance to the main street. We had a great weekend!" "Lovely - home away from home. Beds divine (warm and cozy). 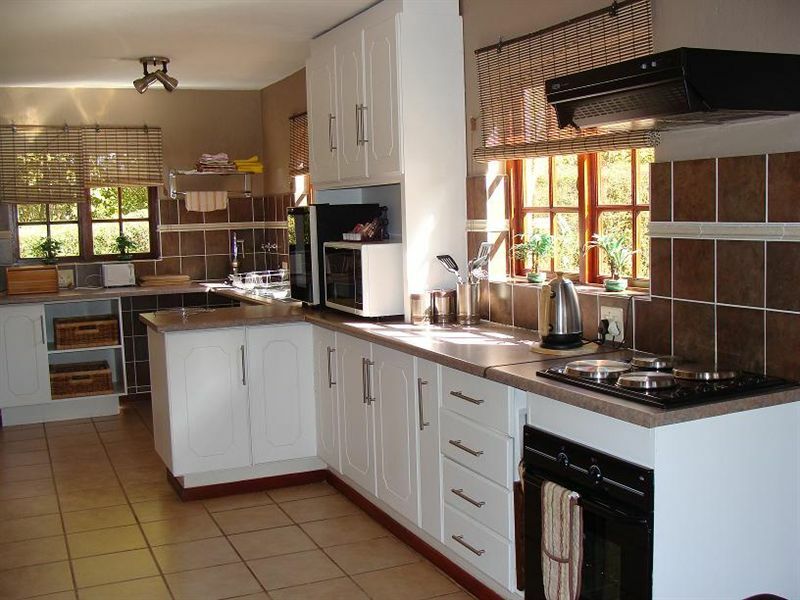 Would certainly recommend to any friends and family looking for a place in Dullstroom." "Thank you for a wonderful stay at your house. It was like home away from home with all the things needed to feel very comfortable. Great attention to detail and the proximity to the village was excellent. We will be back." "We had a great stay at Troll House and really enjoyed time there. Thank you." 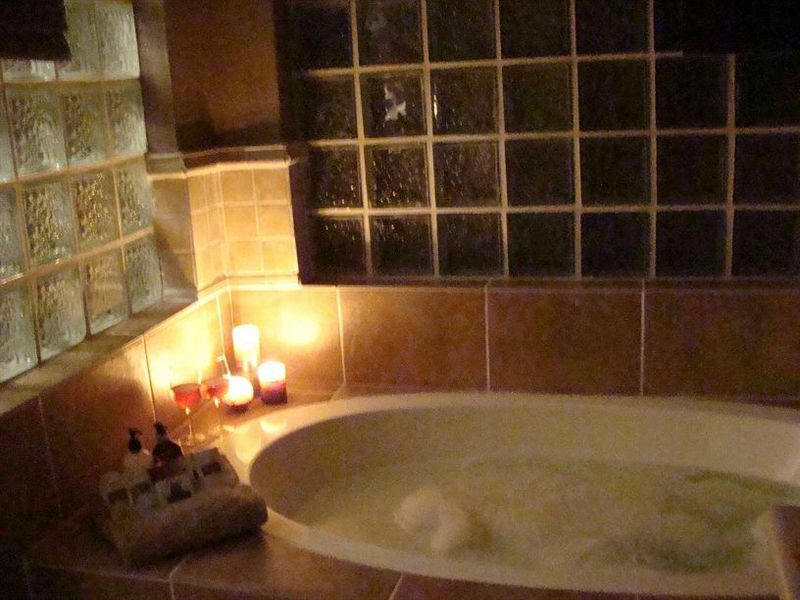 "Very relaxing!Thank you very much, will visit again."